Tabares partnered with Zalewski and the Sierra Club to begin addressing local concerns on environmental issues. 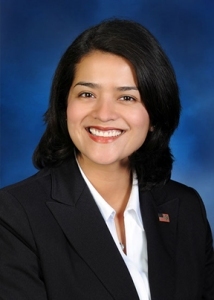 Tabares has backed a number of environmentally friendly projects, including House Bill 2607 which promotes clean energy in Illinois and stimulates green job growth. This measure is an initiative of the Illinois Clean Jobs Coalition, a group of environmental activists and renewable energy businesses, designed to expand renewable energy, increase energy efficiency and require Illinois EPA to place a cap on carbon emissions. For more information about Tabares’ upcoming events, please contact Tabares’ full-time constituent service office at 773-522-1315 or email reptabares@gmail.com.